Back in the U.S.A.: Penguin Platoon Wins First Place in December Betterphoto.com Contest - Woot!! Woot!! 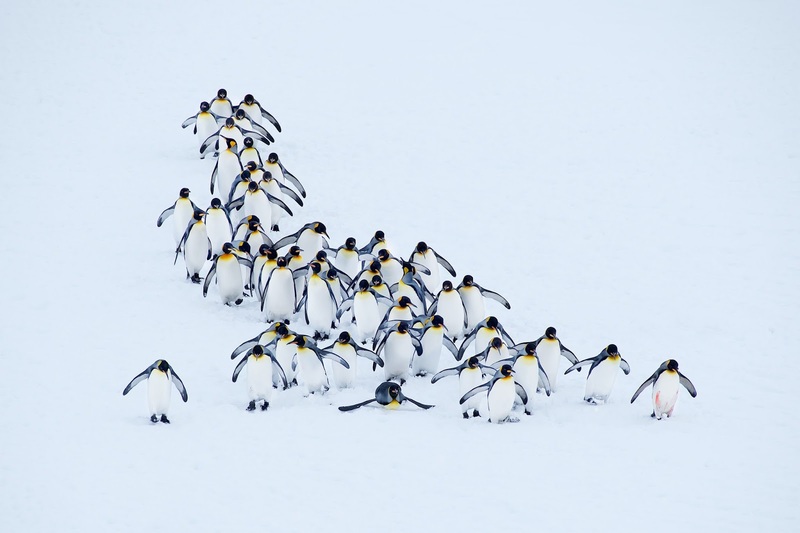 Penguin Platoon Wins First Place in December Betterphoto.com Contest - Woot!! Woot! !